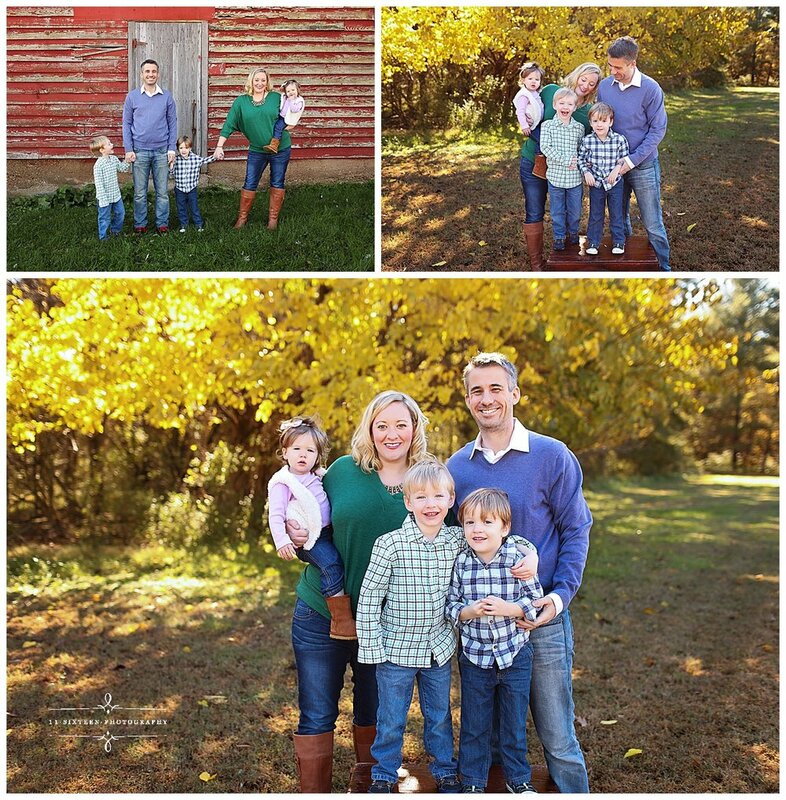 The Lawyer Family has been a client with 11 Sixteen Photography since their oldest son Greyson was a newborn. 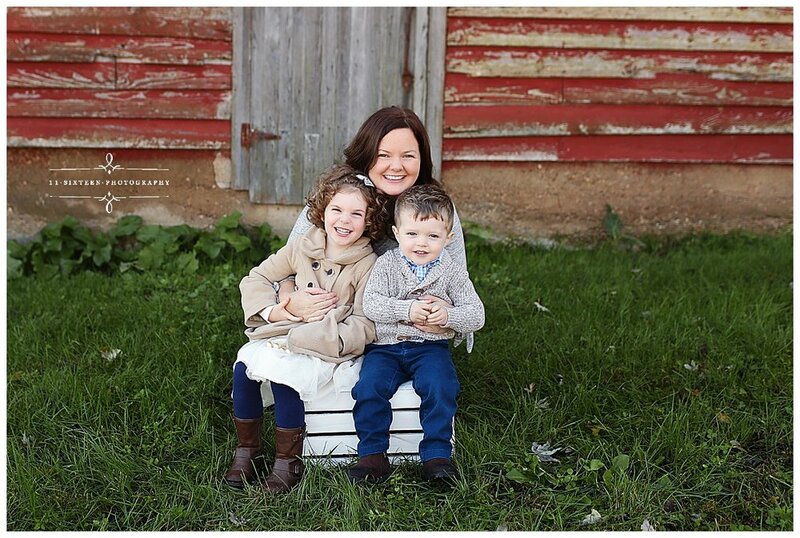 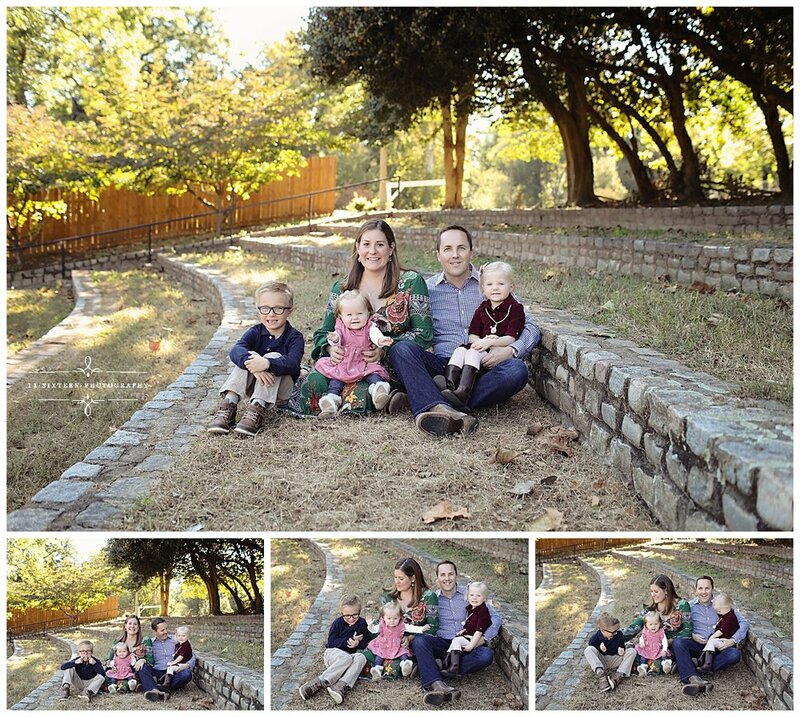 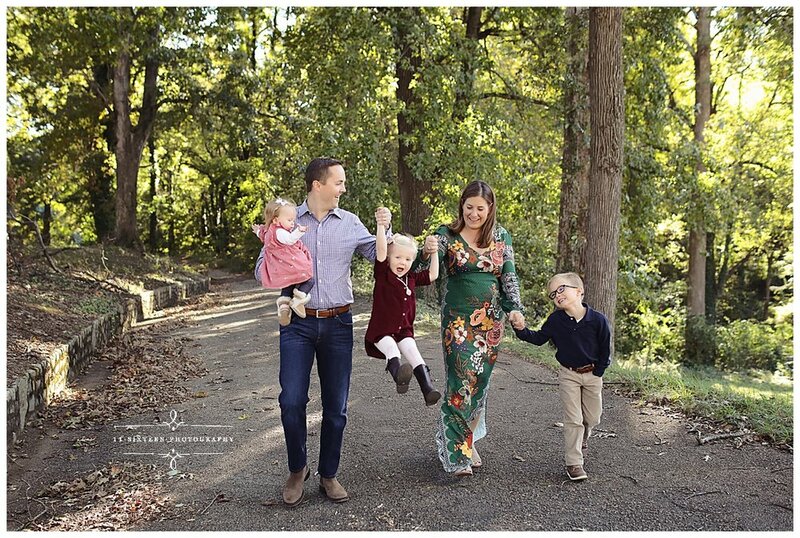 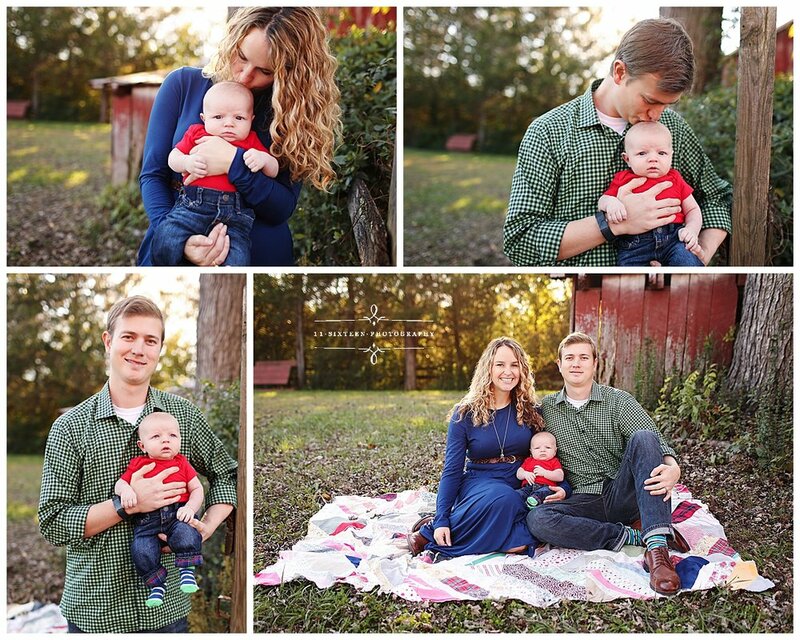 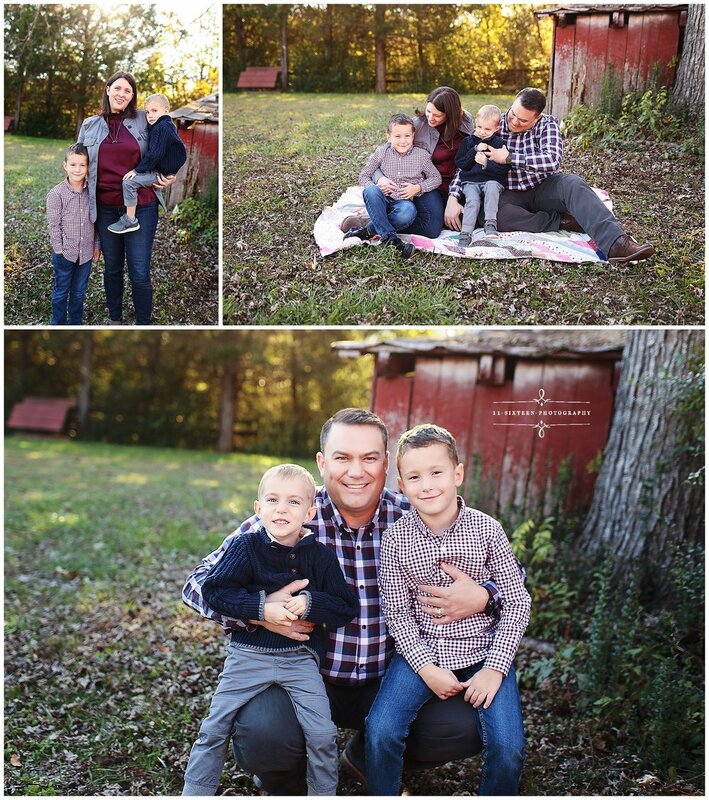 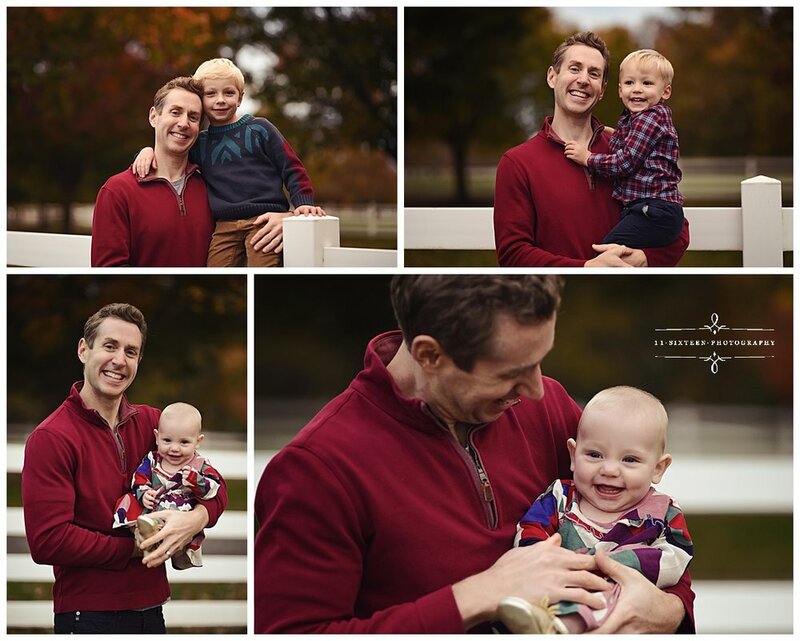 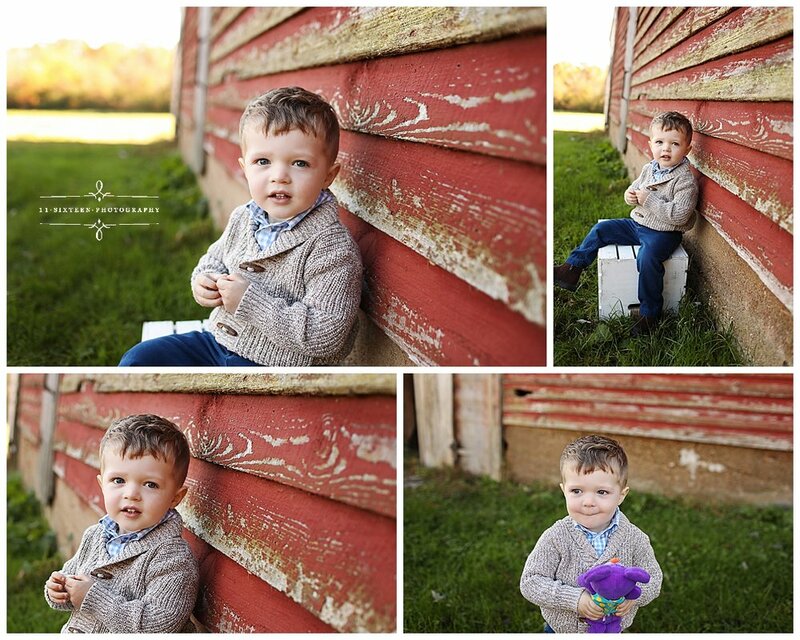 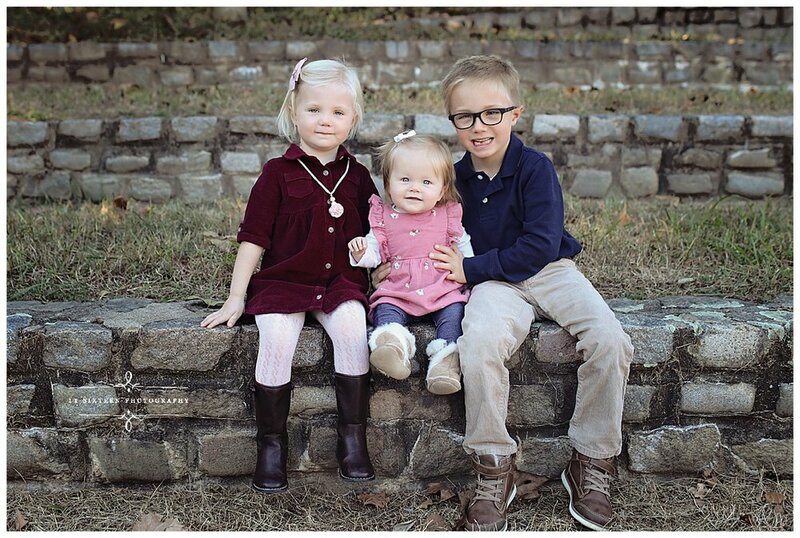 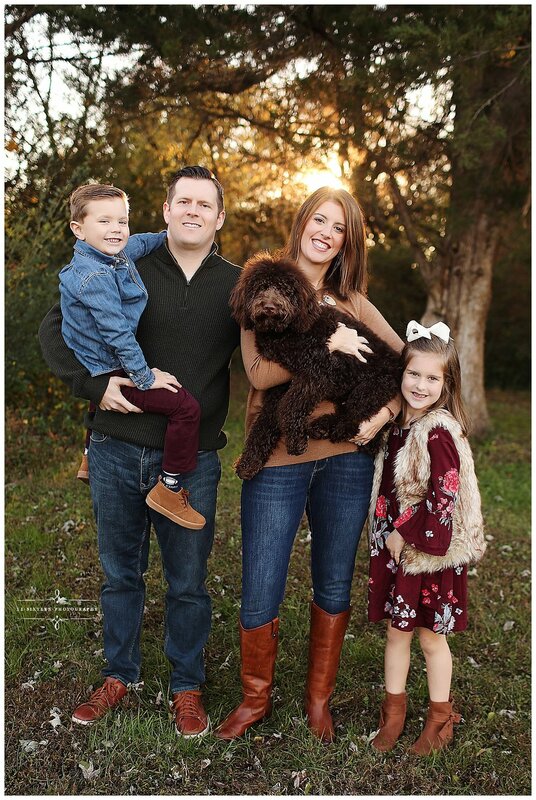 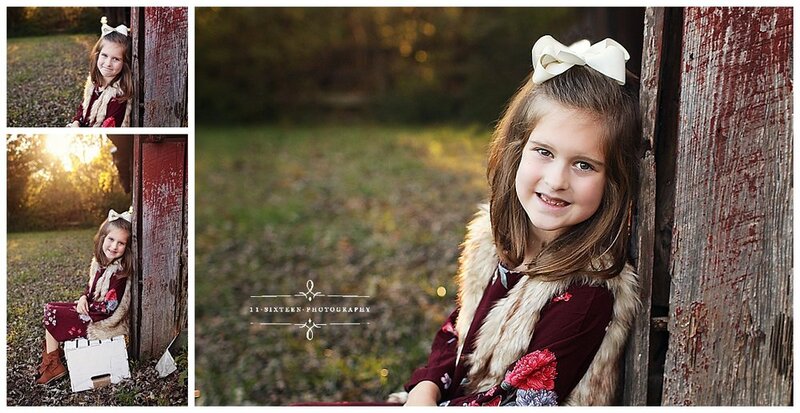 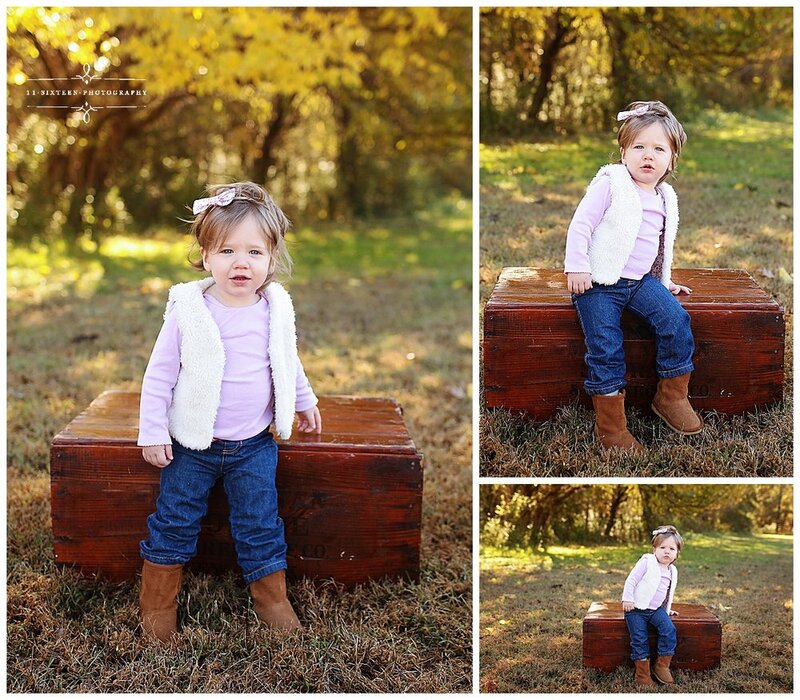 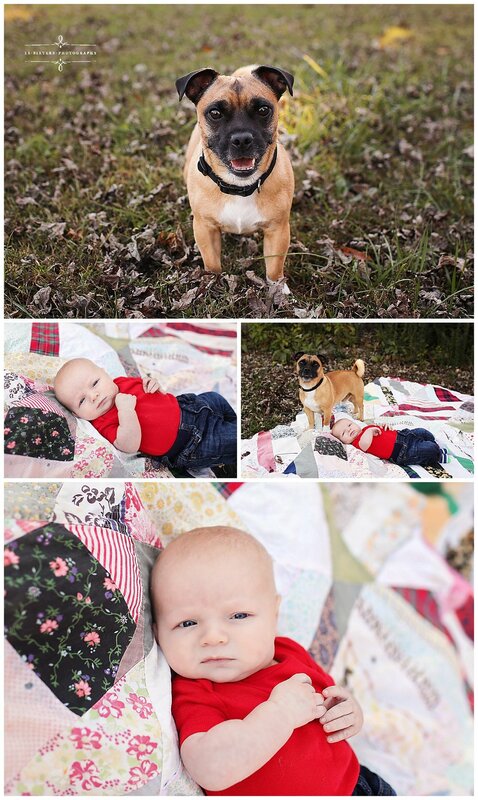 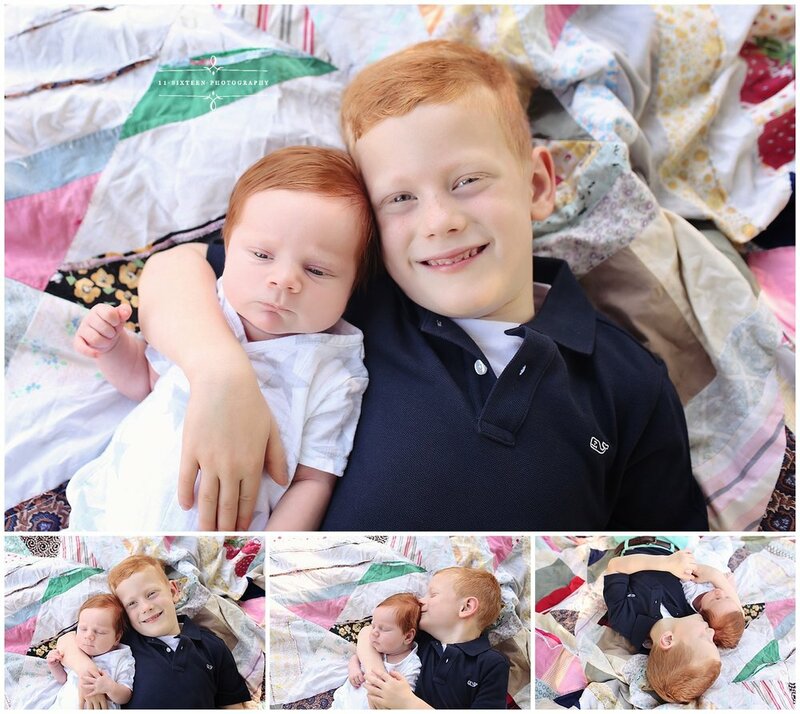 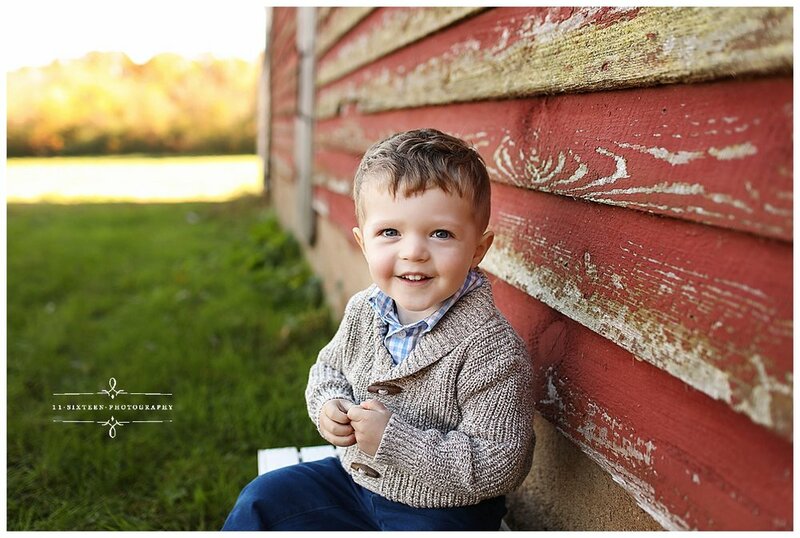 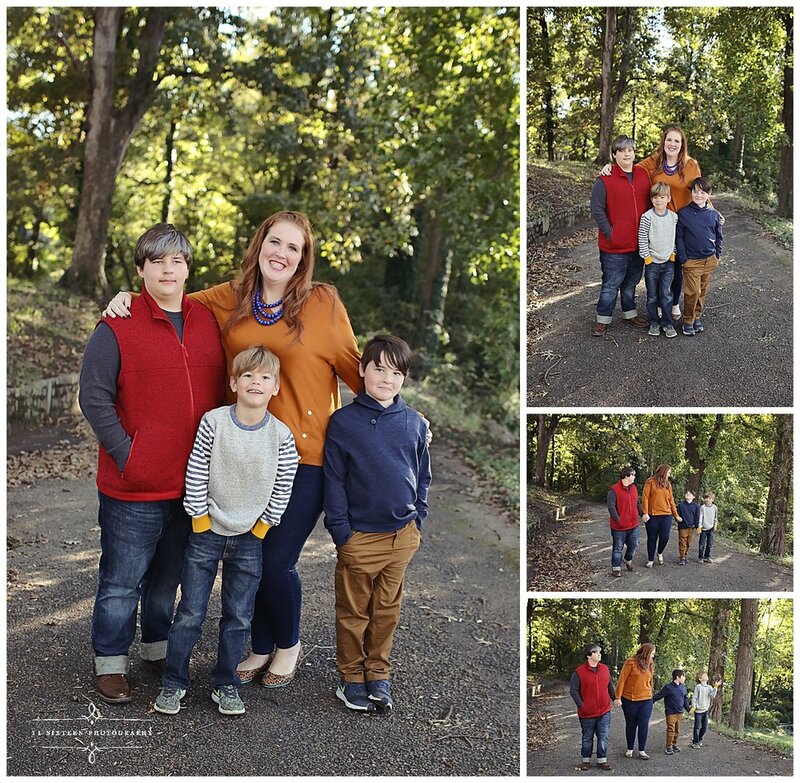 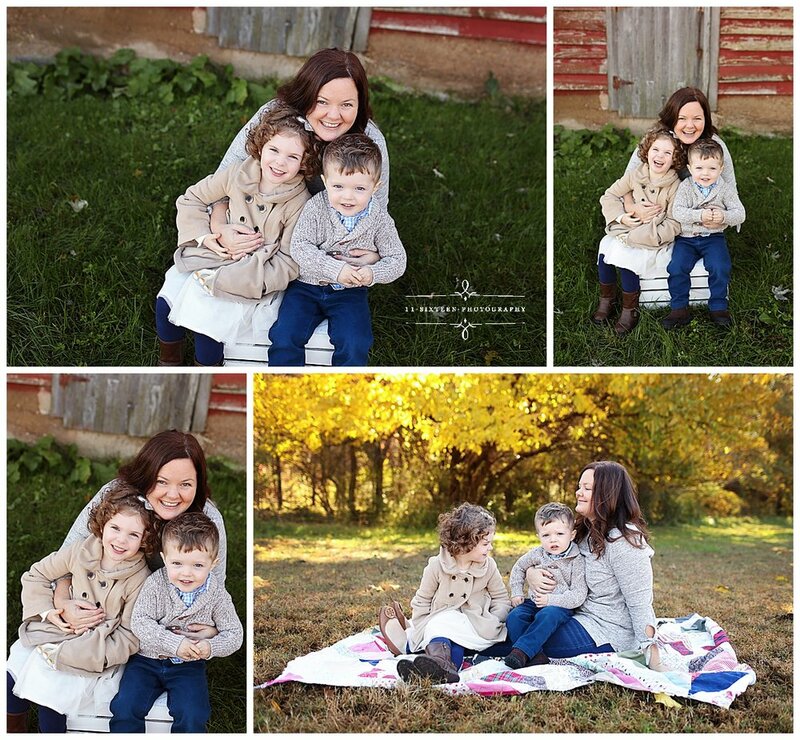 We were so excited to have them come in for a Family session with Denise last Fall! 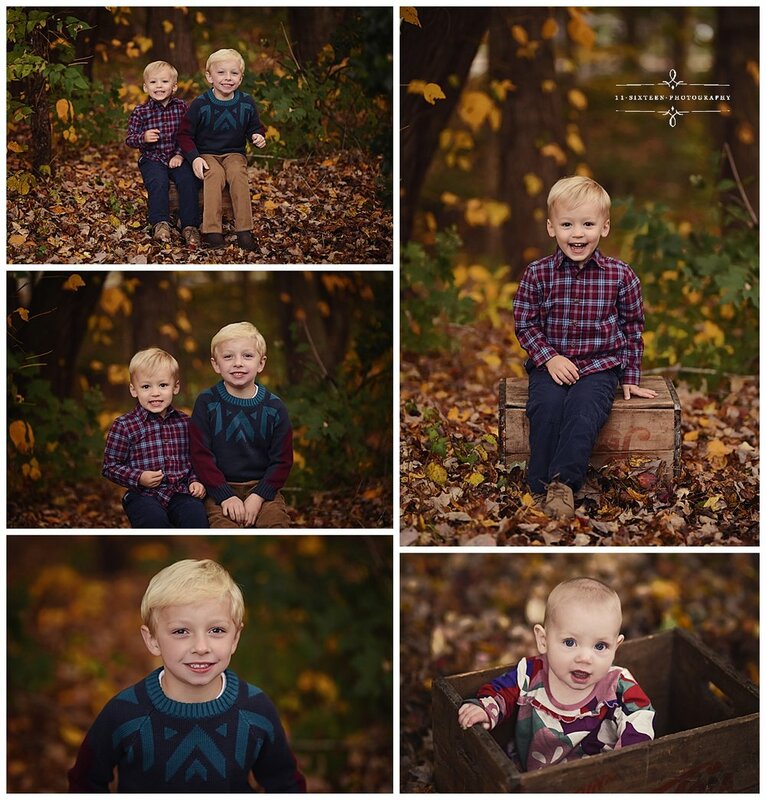 We love capturing these boys being loving and silly! 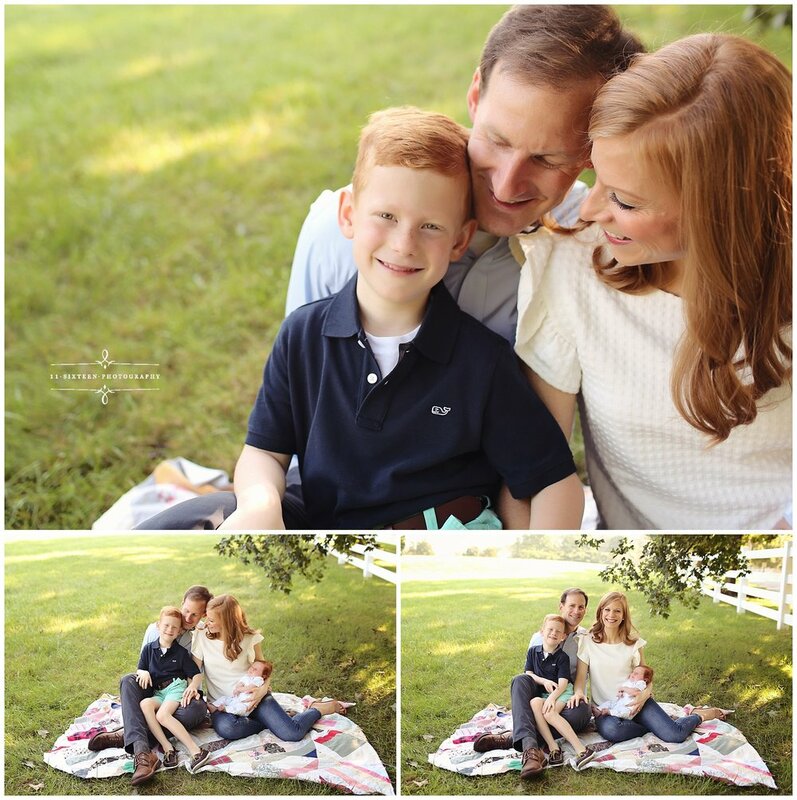 We want our clients to relax and have fun during their session! 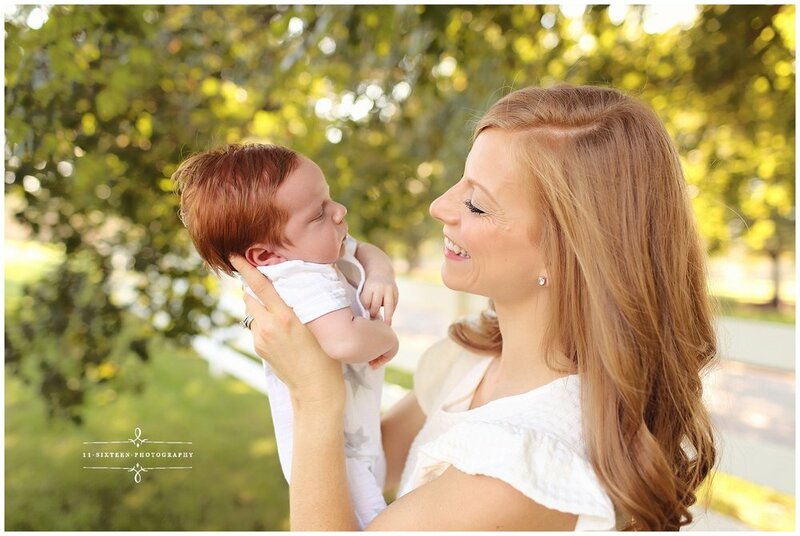 These moments are so special.